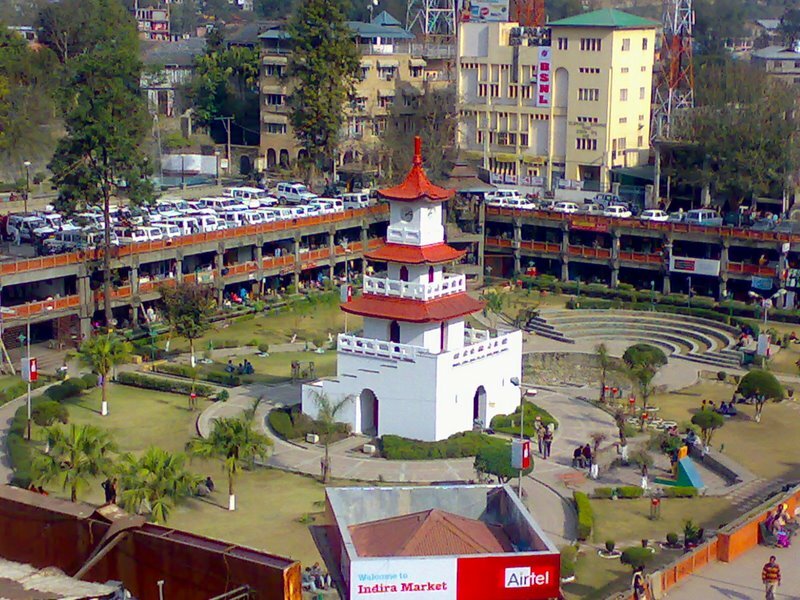 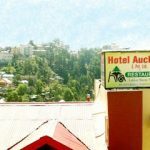 Hotel Auckland is situated in the Lakkar Bazar area of Shimla and is at an ideal distance from the nearby sightseeing places. 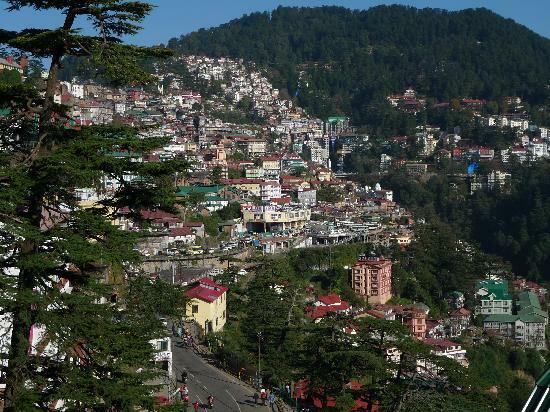 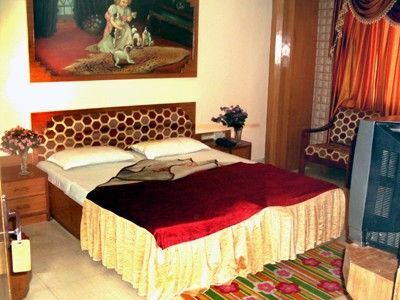 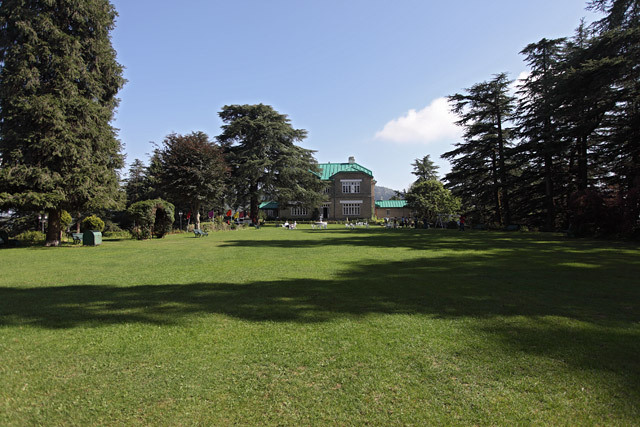 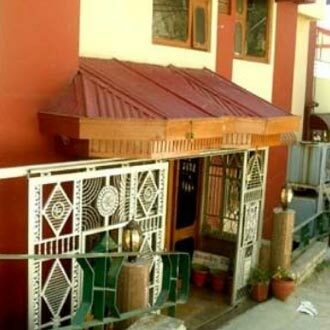 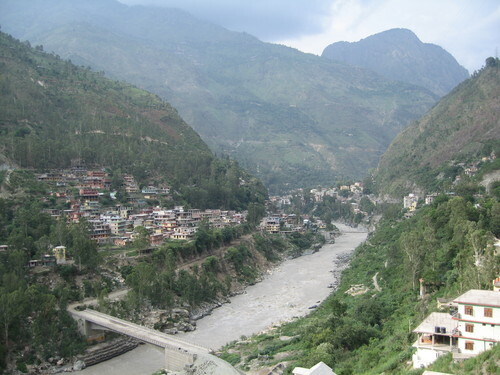 It is located approximately 25 km from the Shimla Airport at Jubbarhatti and is at walking distance from the local bus stand. 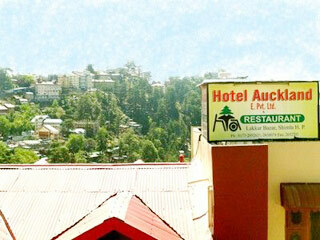 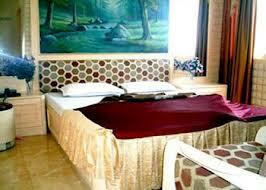 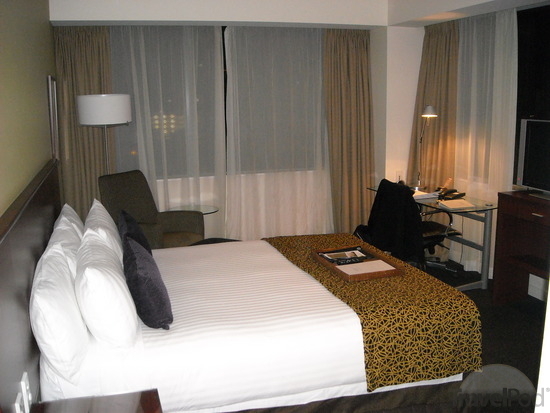 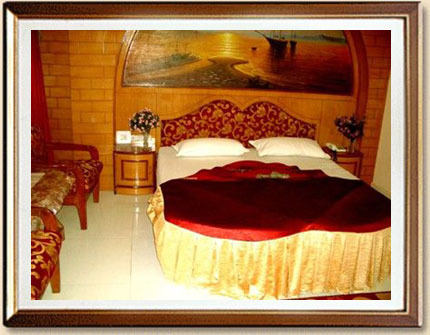 If you are budget traveler looking for an affordable accommodation then this hotel is for you.